Hip-hop becomes more and more popular every year and many singers are starting to incorporate rapping into their songs. Rapping is a completely different technique to singing but we’ll do what we can to show you how to rap. There is far more to being a rapper than writing rhymes and spitting them out. Breath control is essential, as well as diction, flow and timing. Rapping isn’t exclusive to men either as many female rappers, especially in the UK, are beginning to make waves. 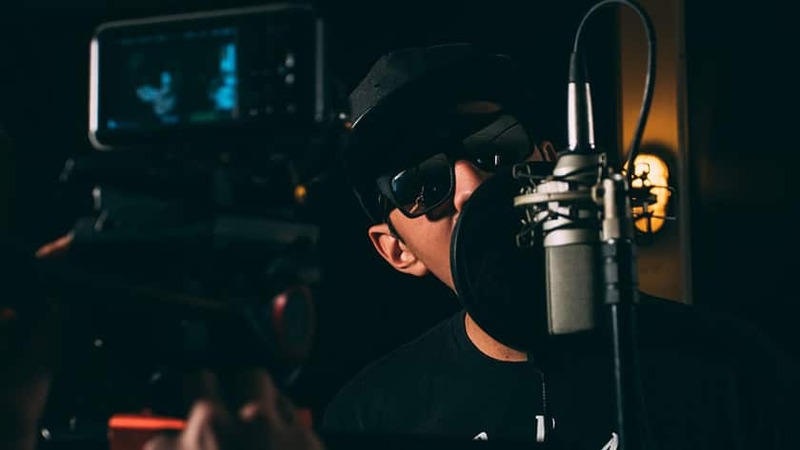 If you want to be a rapper then have a look at our beginner advice to help get you started. If you’re looking to learn how to be a rapper or simply want to improve on the skills you already have, then you aren’t going to do it without listening to hip-hop. Whether it’s Eminem, Drake or Kendrick Lamar, there are countless incredible rappers that you can look to for inspiration. Whilst hip-hop is very male-dominated, there are some incredible women who have made a name for themselves. Female rappers such as Lauryn Hill, Missy Elliott and Little Simz are great examples for any girls looking to rap. It’s a good idea to immerse yourself in the culture and the different sounds of hip-hop and rap music to understand the influences and foundation of this particular genre. It’s important to remember that rapping is much more than just saying a few words that rhyme, it’s just as much about the rhythm. A great way to try and help with the rhythm of rap music is by focusing on just the instrumental of the song, where you’ll start to get a sense of how the words fit into the beat. If the song is an original, this is a great way to help tidy up those lyrics that might not quite fit the rhythm. To give a stand out performance you have to be able to feel the music throughout the whole of your body. If your brain and body are not in tune with the beat, it’s safe to say your rap will look and feel stiff and unnatural. One of the most common reasons for this is often from over thinking, such as trying to make sure you stay on time or not being confident in your own words. Once you have mastered rapping to a beat try and rap the song acapella. This will not only improve your confidence but if you can rap without any aid of a backing track then you know you have mastered rhythm and staying on beat. 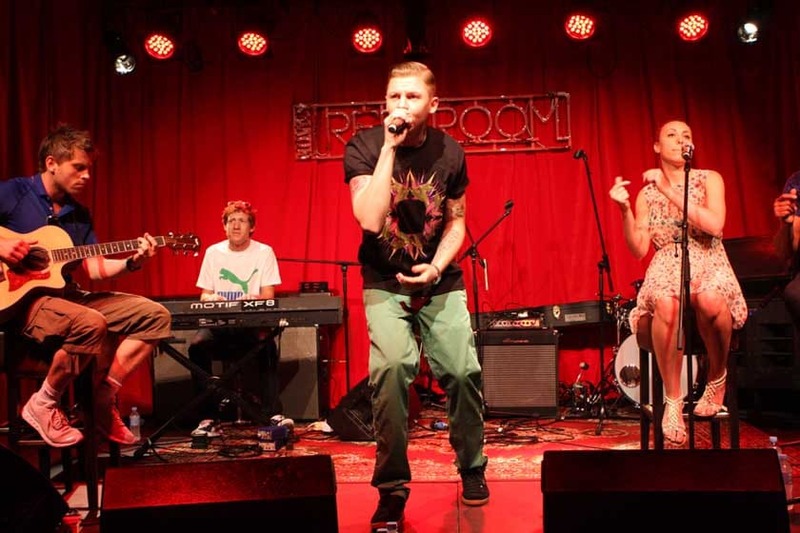 Learning to beatbox is a great tool to help learn rhythm, and is also a useful technique you can use in your performance alongside rapping. Once you feel comfortable and confident you know how to rap to rhythm and beat, start making your own rhymes. If you’re stuck for ideas, then a good place to start is by being influenced by what’s around you, it doesn’t matter if you don’t like what you’ve written, as long as you’re practising. This will help you in developing your own style. Use a rhyming dictionary to help improve your rhymes, and try and develop your vocabulary by reading as much as you can. It’s no good mastering a good rhyme if you’re unable to rap the words effectively. Using these tips below could be the difference to what makes your performance memorable or forgettable. Emphasis the consonants – don’t try and rap the way you would normally talk. Keep words clear and sharp! The rhythm is more important than rhyme – if freestyling, don’t stop if your words don’t rhyme if you keep on beat everything will be fine, as the rhythm will help you get back on track. It’s ok to think about your next line – but remember to still give 100% to the line you’re currently rapping. 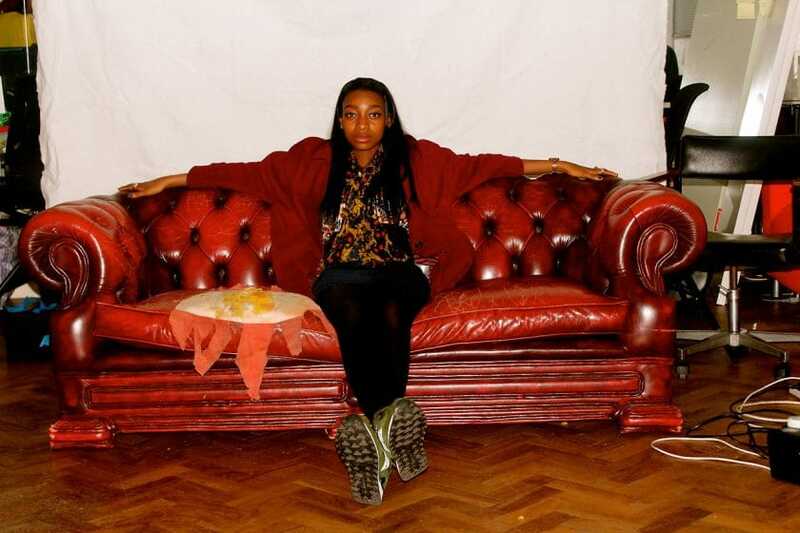 The UK has a whole new generation of incredible female rappers. We’ve put together a list of some of our favourite female rappers in the UK right now.